Even after being acquired by LIC, the IDBI Bank still holds the character of a public sector lender and will reportedly continue to follow the existing norms for hiring, reports said. 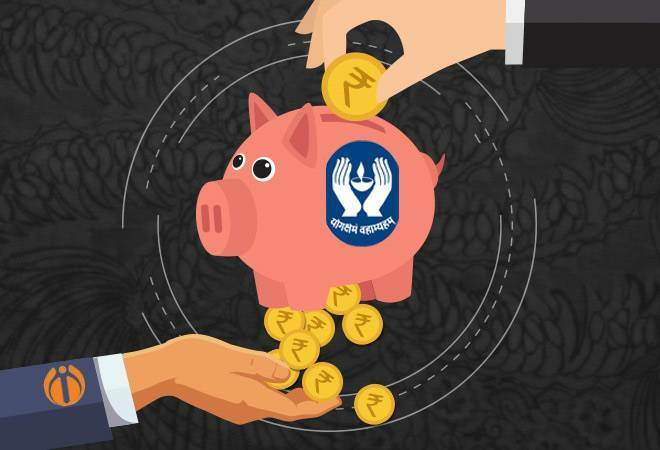 Earlier this month, the Reserve Bank of India (RBI) had classified IDBI Bank as a private lender in view of government stake falling below 51 per cent after acquisition by the Indian insurance major LIC. This had given rise to job cut fears among the bank’s employees. Although IDBI Bank is technically a private bank, there cannot be any retrenchment of employees after the LIC acquisition as the existing rules for hiring are still applicable, a senior government official told the Financial Express. The reservation policy will also continue like before, the official further added. Everything will remain the same and the status has changed only on paper, he said. A lender ceases to be a public sector bank (PSB) once the government stake in it falls below 51 per cent, as in the case of IDBI Bank. However, LIC is a fully government-owned entity and controls 51 per cent stake in IDBI Bank. By virtue of this, the bank might retain its PSB character. Meanwhile, the All India Bank Employees’ Association (AIBEA) has asked the RBI to reconsider its decision to categorise IDBI Bank as private entity. “Even though the government’s stake has come below 51 per cent, LIC, which is the main share-holder, is also a 100 per cent government corporation and hence, the re-categorisation is unwarranted and motivated against public interest,” AIBEA’s general secretary CH Venkatachalam wrote in the letter. LIC had been looking to enter the banking space by acquiring a majority stake in IDBI Bank, as the deal is expected to provide business synergies despite the lender’s stressed balance sheet. For the third quarter ended December 2018, IDBI Bank’s loss widened nearly three-fold to Rs 4,185.48 crore as bad loans surged. The bank had reported a net loss of Rs 1,524.31 crore in the corresponding quarter of the previous fiscal. Total income decreased to Rs 6,190.94 crore for the quarter, compared with Rs 7,125.20 crore in the corresponding quarter a year ago.